All ages and abilities are welcome who can accept guidance and sit quietly through a meditation. Age 10 is generally the youngest but younger cases are considered. Description: Kundalini Yoga includes all elements of the ancient teachings of yoga: Asana (postures), Pranayama (breathing techniques), Mantra (sound), Mudra (hand positions), and Meditation. 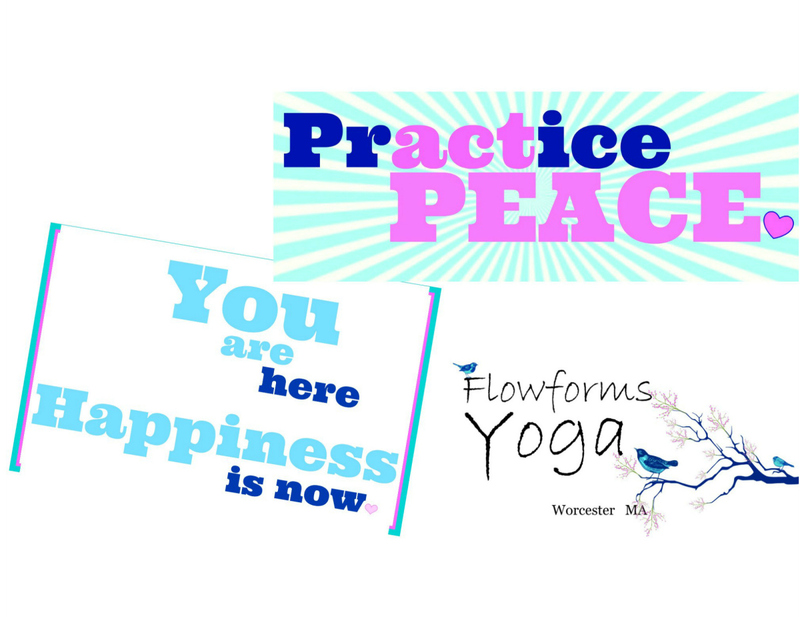 Basics: Each class includes a Mantra, Warm Ups, Kriya, Shivasana (restorative nap), Meditation, and Closing Hymn. A series of exercises is called a Kriya. There are hundreds of Kriyas, and no two classes will be alike. Some Kriyas are dynamic and energetic, others are slow and meditative. Kundalini Yoga develops flexibility, tones muscles and strengthens the nervous, glandular, and immune systems. Each person is encouraged to do the exercises at their own pace. There is no competition. You do them for your own wellbeing. All levels are welcome. Kundalini Yoga increases energy and gives you an inner calm, strength, and grace. This ancient system draws upon a vast body of precious, timeless teachings from Yogi Bhajan.